Thanksgiving and Christmas are hectic times. That's why we offer the best holiday proteins available so you will know that your special family meal's center piece will be the best they've ever had! 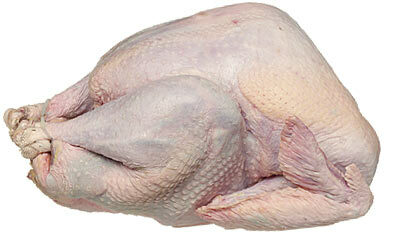 We carry fresh never frozen turkey, roasts, steaks, and anything else you would want to make on these special days. The best part? You can call ahead and reserve what you want. No shifting through year old frozen turkeys for the right size, no fighting over the nicest steaks in the case, no battling the hordes of shoppers in crazy grocery lines. We will reserve the freshest and highest quality meats for you and your family to enjoy. We can't promise sitting at the Holiday table with the in-laws will be worry free but knowing that we have you on the reserve list will be something you wont have to worry about. have No additives, preservatives, hormones, steroids nor any antibiotics. They are also fed an all vegetarian diet. Best of all, they have no solutions added. They are by order only and go fast so be sure to order soon. 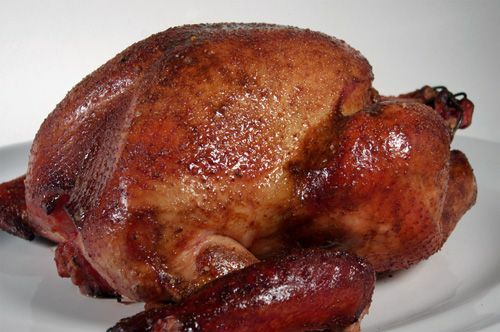 Fresh Smoked, Fried, Turducken Turkeys available every Thanksgiving and Christmas. 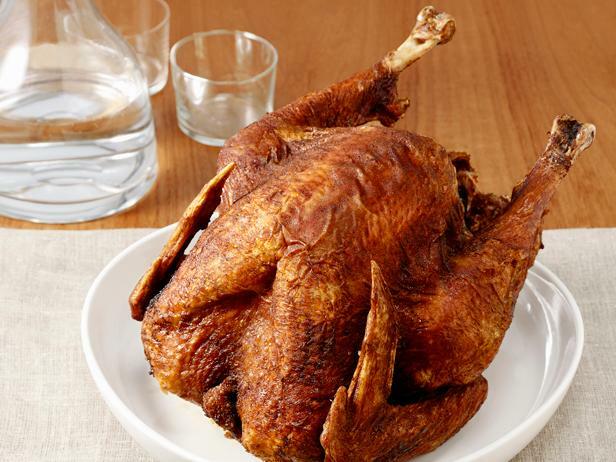 They smoked and fried here fresh from our fresh never frozen turkeys that are have No additives, preservatives, hormones, steroids nor any antibiotics. They are also fed an all vegetarian diet. Best of all, they have no solutions added. They are by order only and go fast so be sure to order soon. 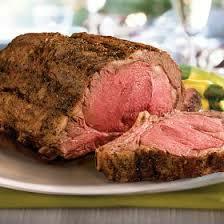 Our Fresh never frozen, Black Angus Prime Rib Roasts are available year round. We accept pre-orders for all Holidays and cut to order. We have bone-in and boneless available. We carry the best hams in the area including DL Lee hams. They are the lowest sodium hams on the market. They are locally smoked in Alma, GA from all natural vegetarian fed pork. Gluten Free.